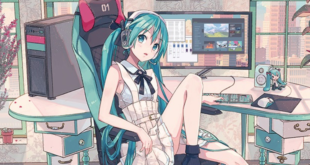 Home / News / Events / Miku Expo 2018 Europe theme announced! 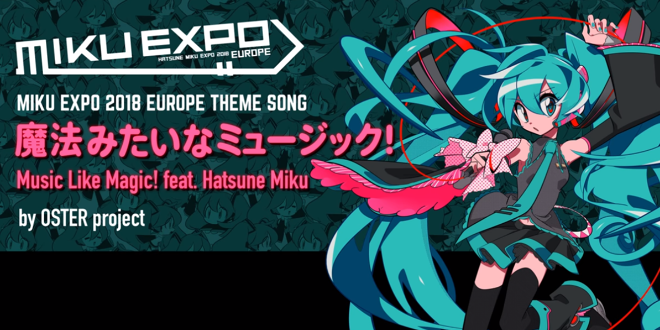 European Vocaloid fans rejoice, the theme for Miku Expo 2018 Europe has been announced! The song is called Music Like Magic! and is by OSTER Project, featuring vocals by Hatsune Miku. 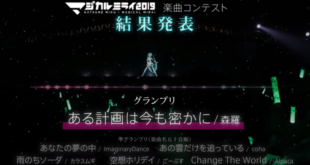 You can listen to the full song on the official Hatsune Miku YouTube channel below. Miku Expo has also released a new promotional video for Miku Expo 2018 Europe, which you can view below. Miku Expo also shared the news on their official Twitter account and they sound just as excited as we are about Miku Expo 2018 Europe! 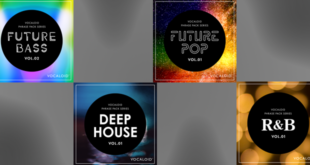 We're so excited for December! See you soon ??? Remember, there are still tickets available for each of the December shows in Paris, Cologne and London but they are selling out fast so be sure to buy your tickets here! Previous IA English C and Kizuna Akari nominated for the 30th Vector ProRegi Awards! Next IA’s English Single “HIGHER” Released! Teaser Video Revealed!